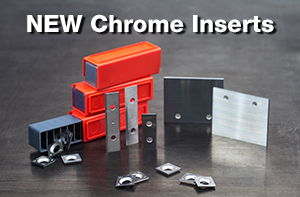 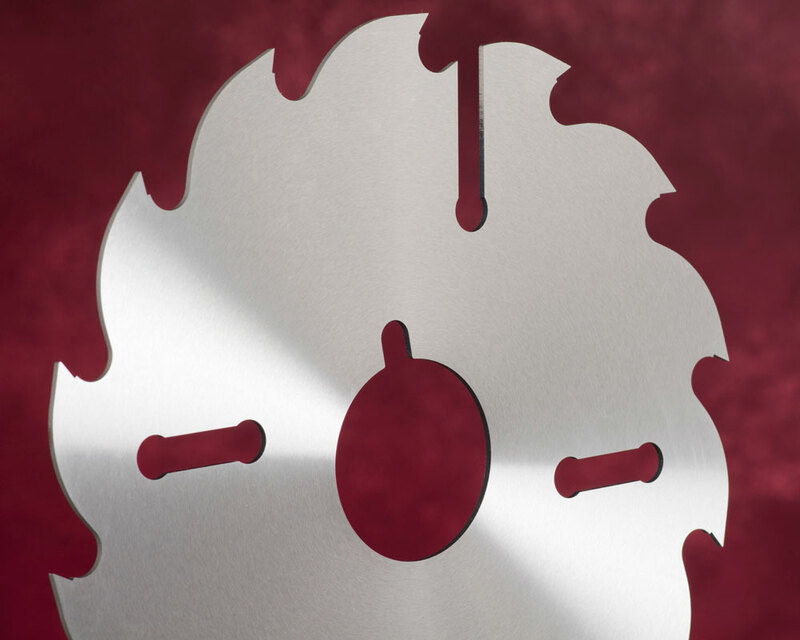 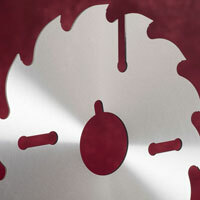 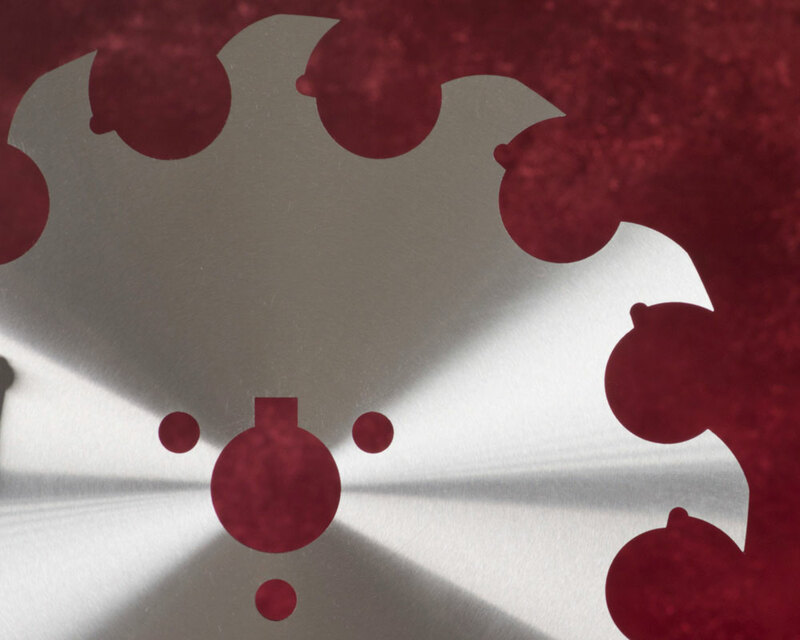 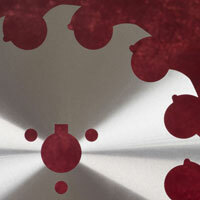 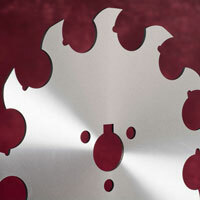 At GRASCHE USA, 90% of the products we manufacture are custom saw plates. 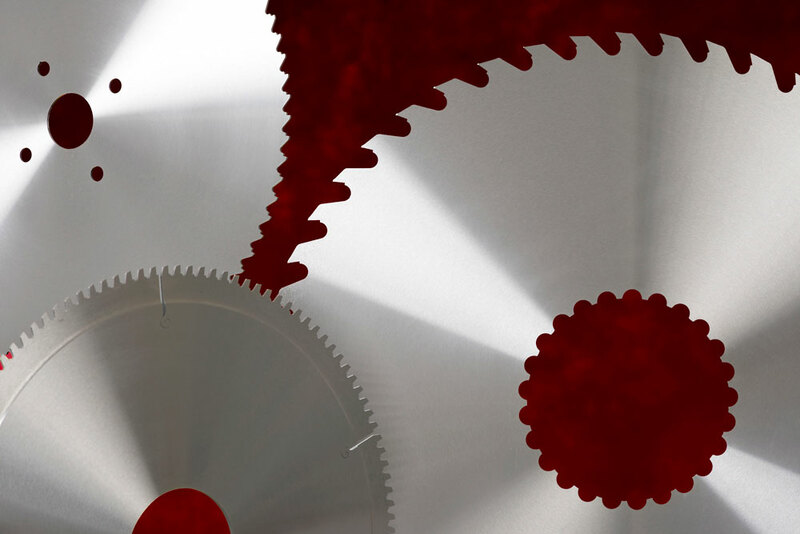 Our team of experienced technical customer relations specialists and engineers are always ready to assist you. 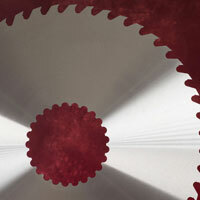 We can create custom steel cores from your drawing or from a phone conversation — just complete the order form below. 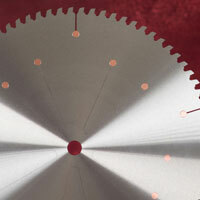 You will receive an approval drawing within one working day. 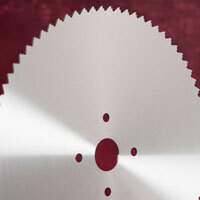 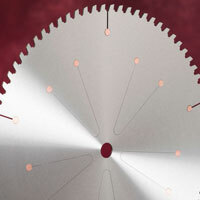 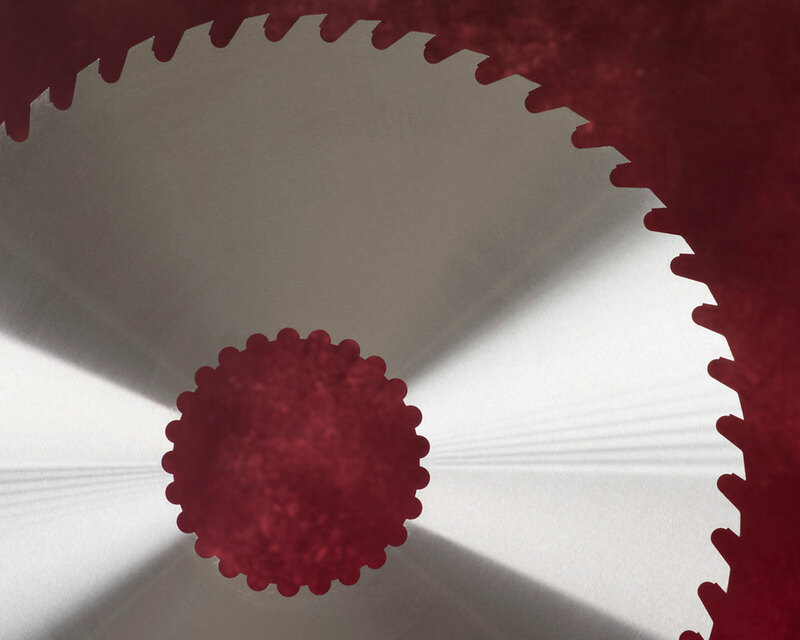 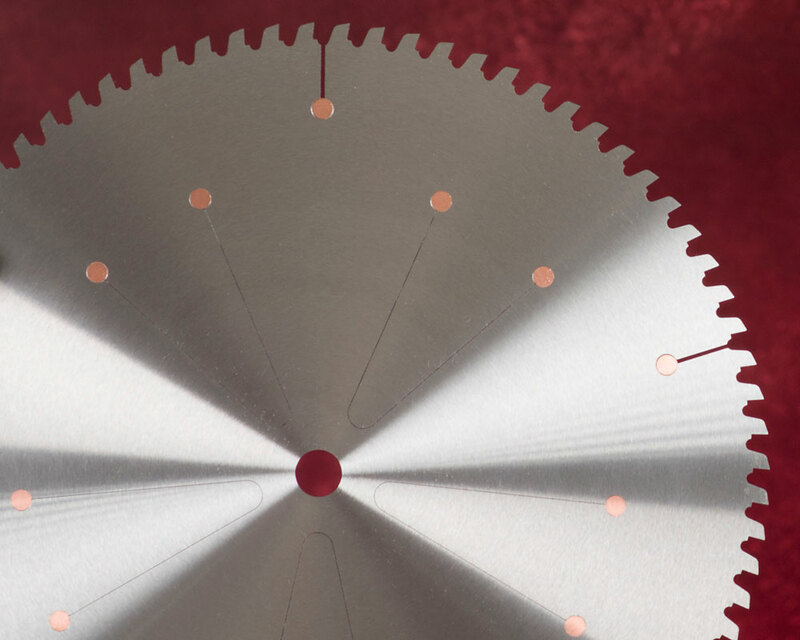 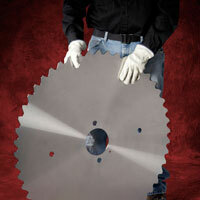 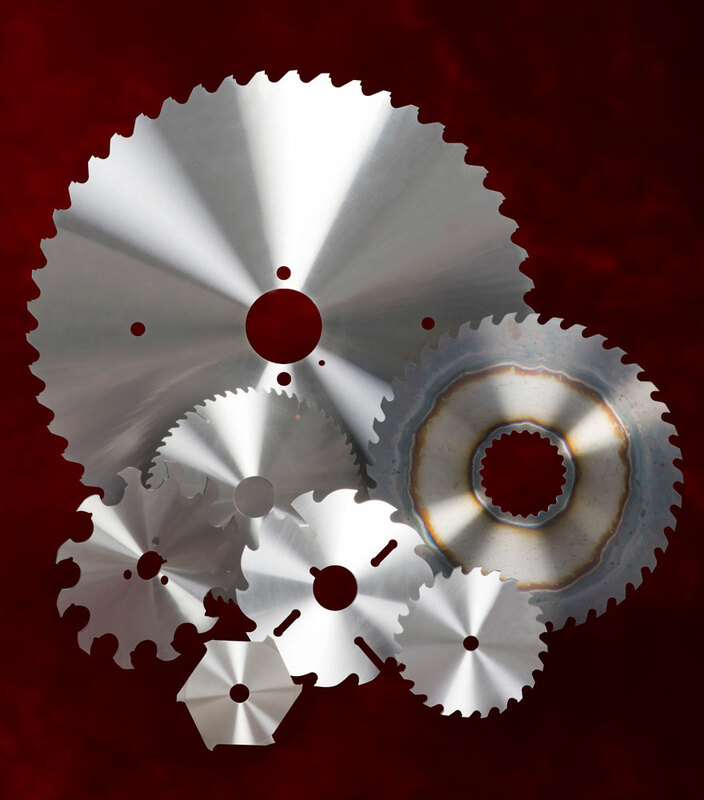 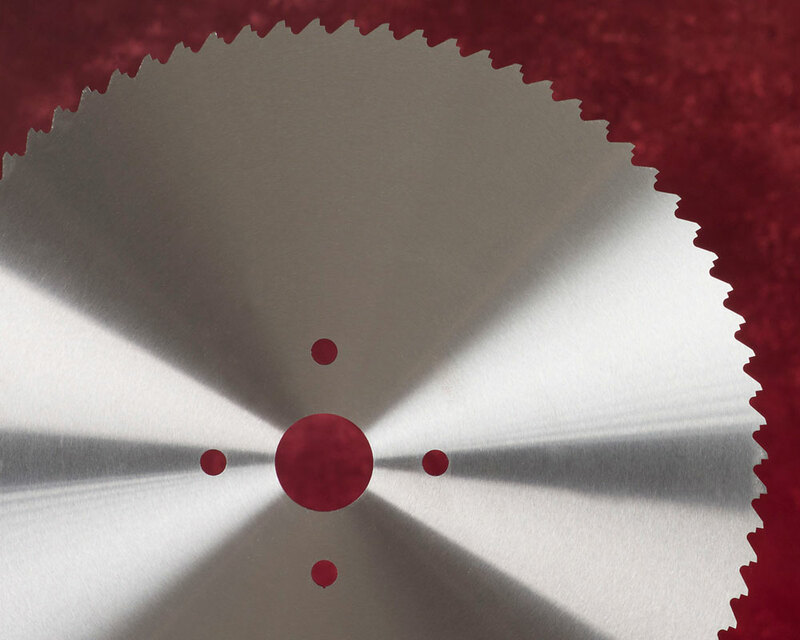 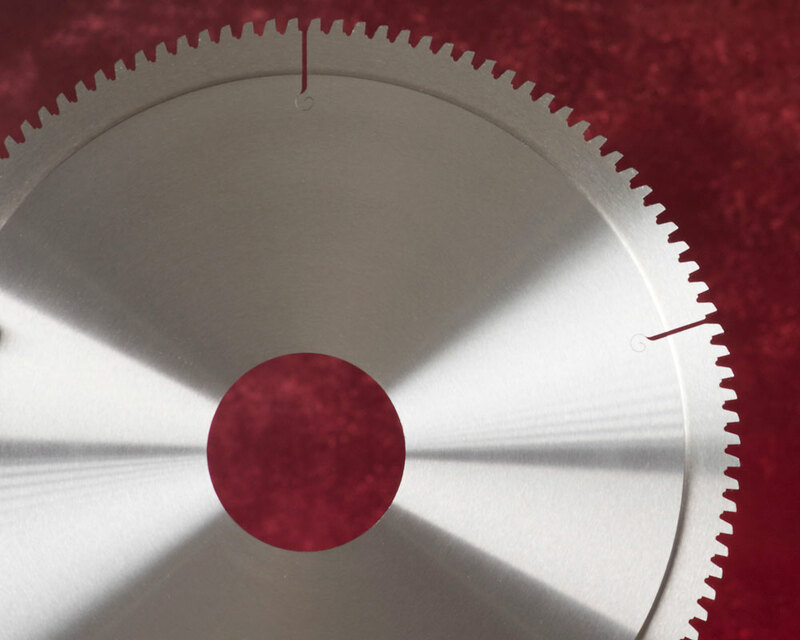 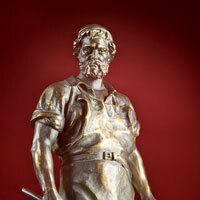 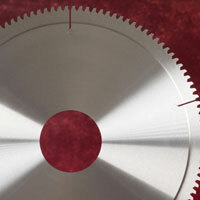 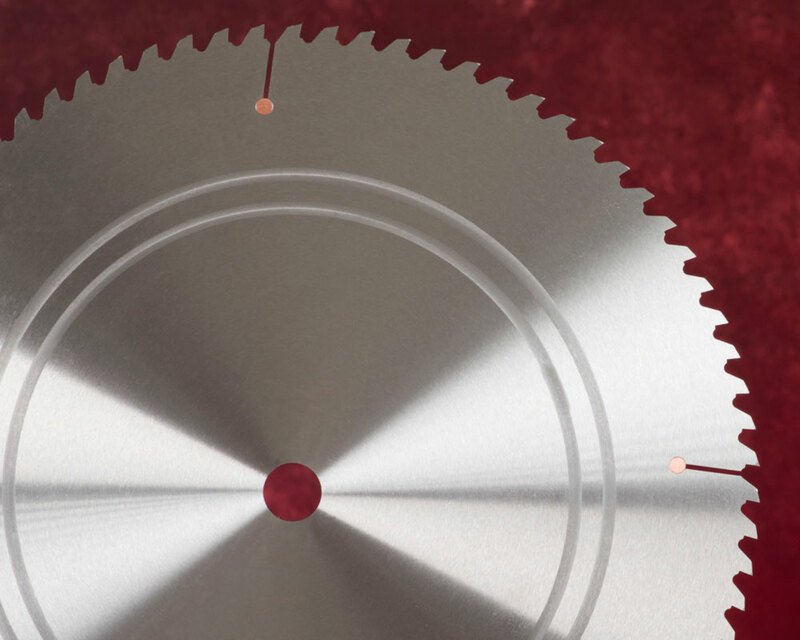 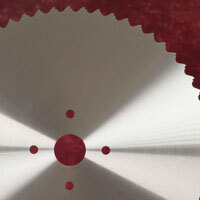 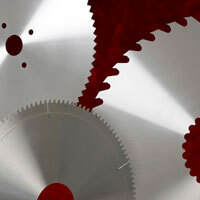 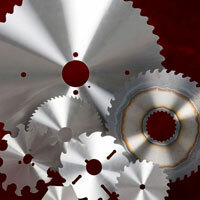 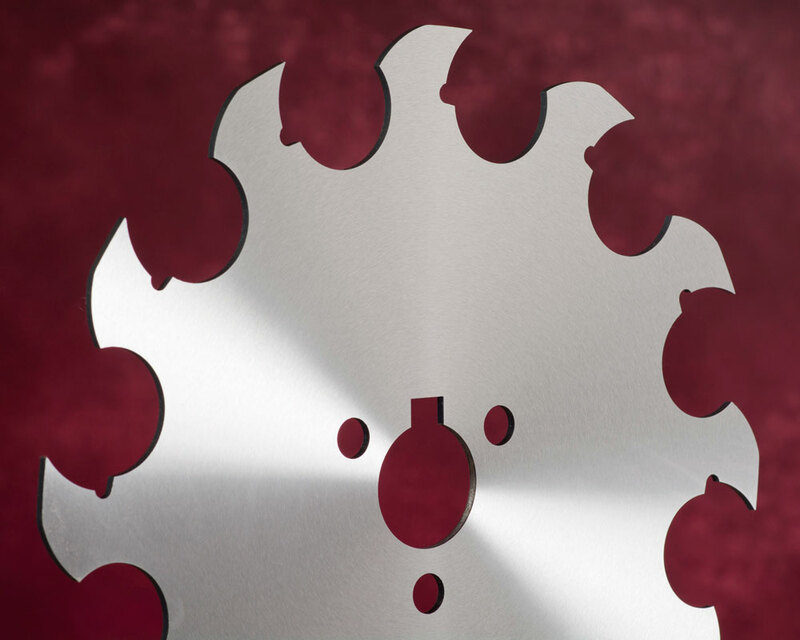 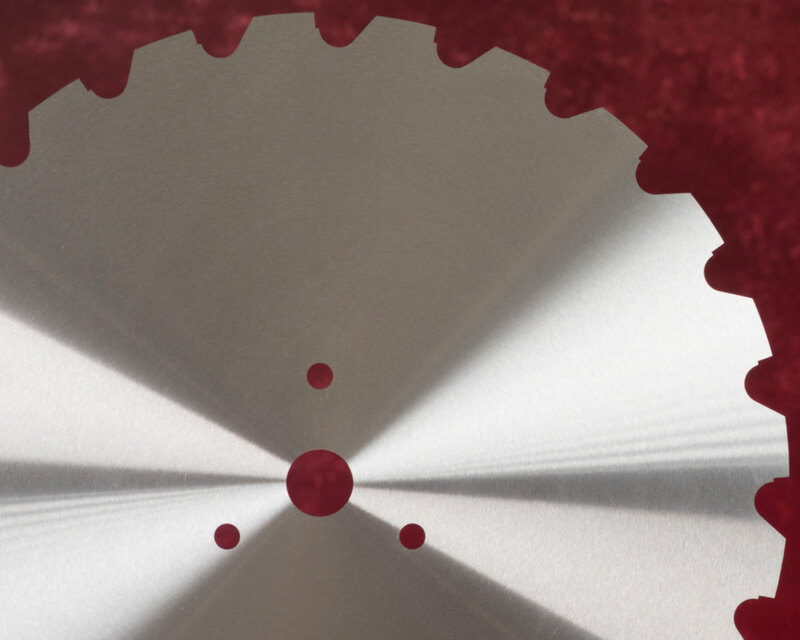 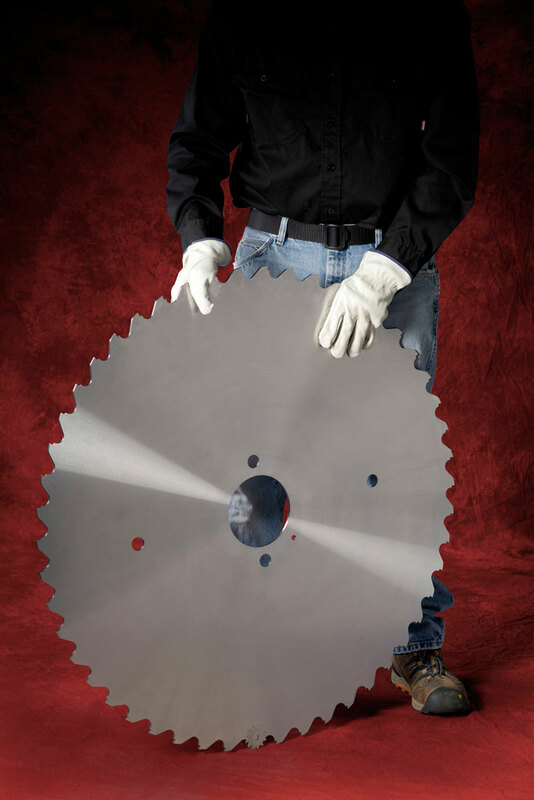 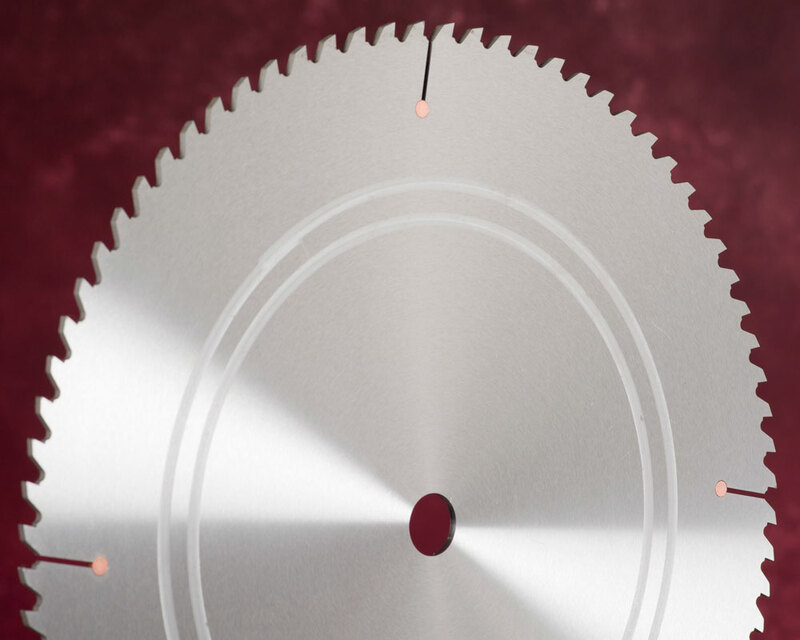 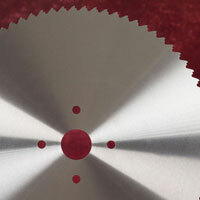 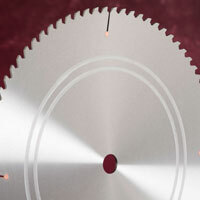 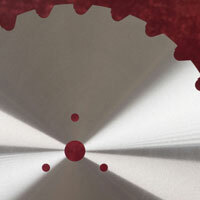 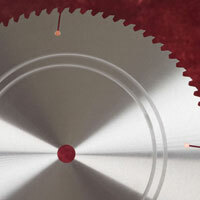 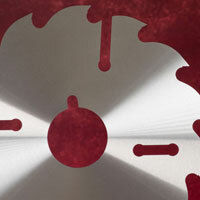 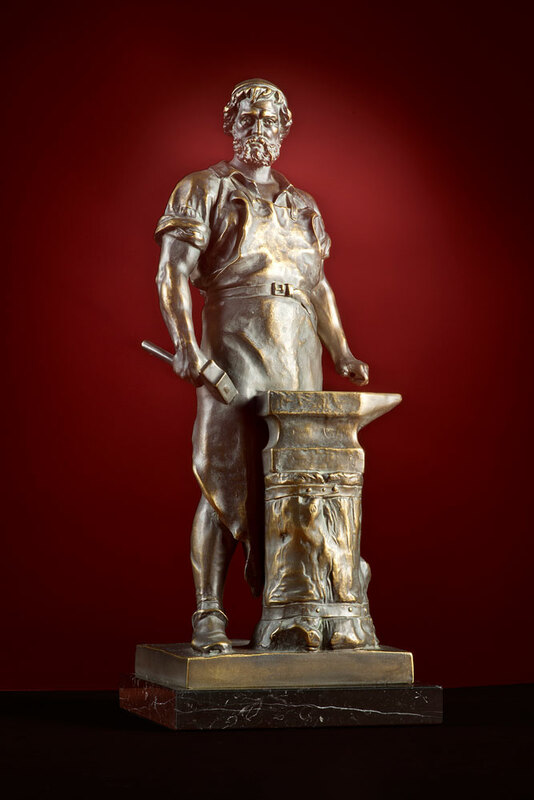 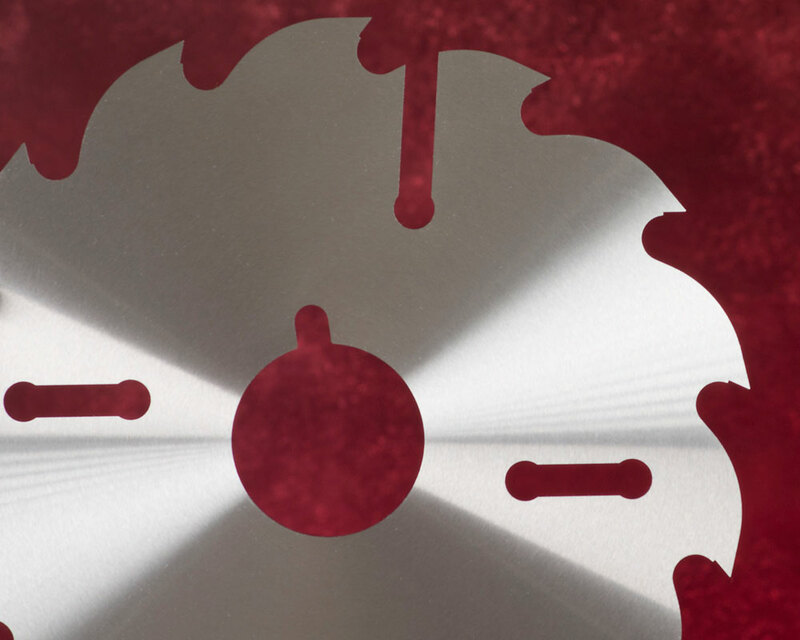 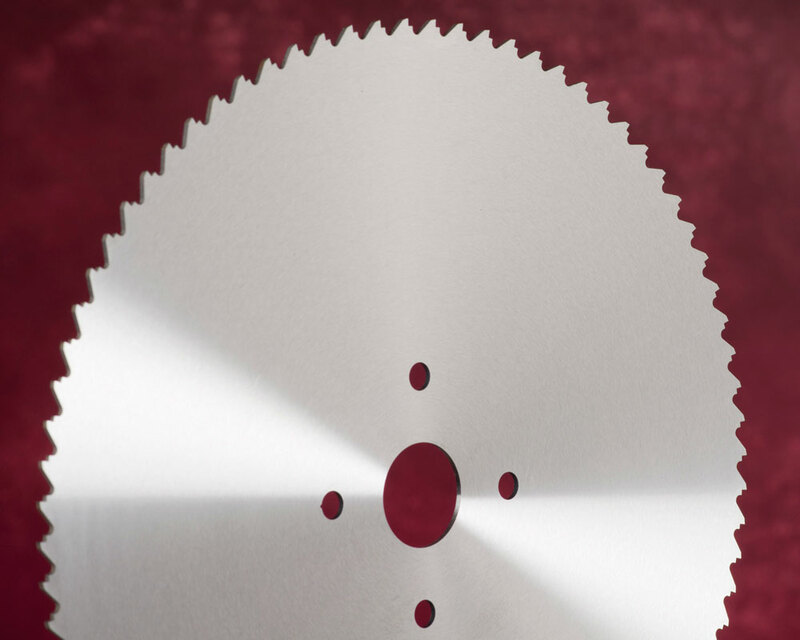 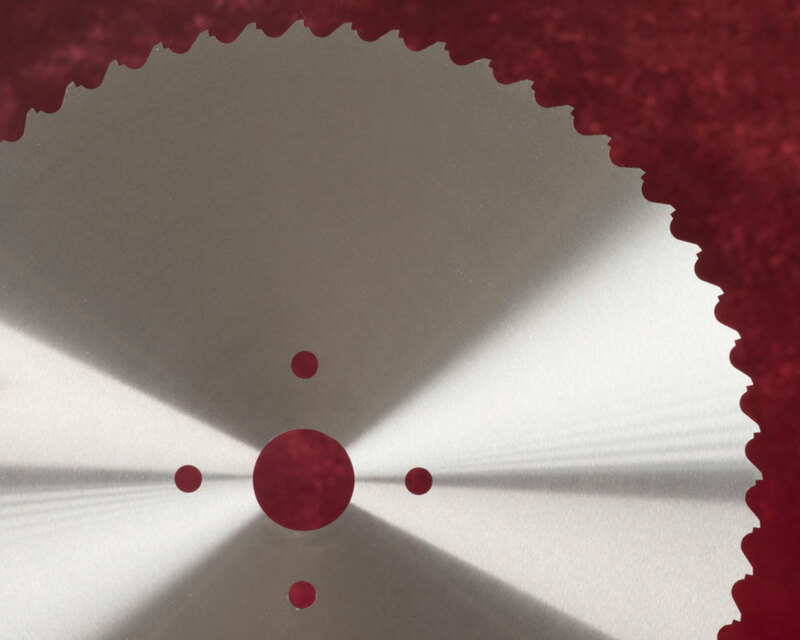 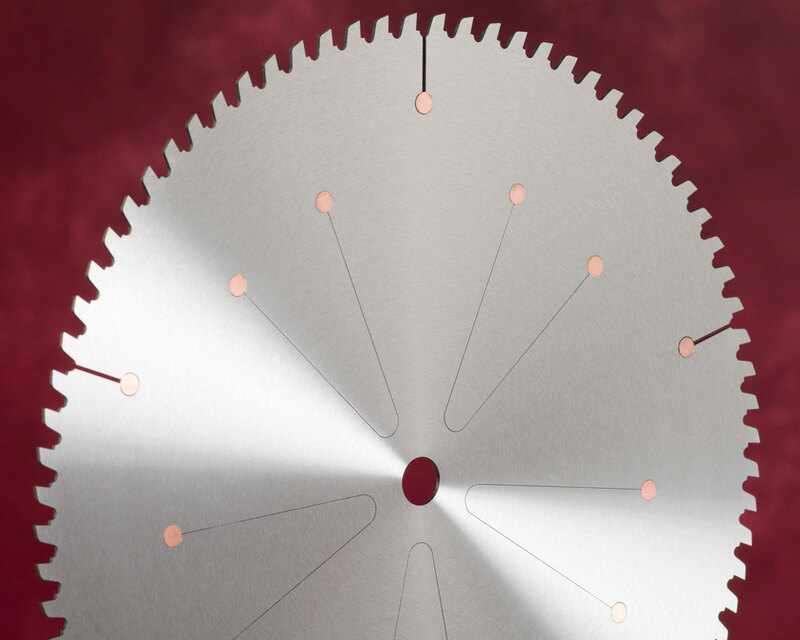 Contact GRASCHE USA today at 800-GRASCHE (800.472.7243) for a custom saw quote or to inquire about other products.